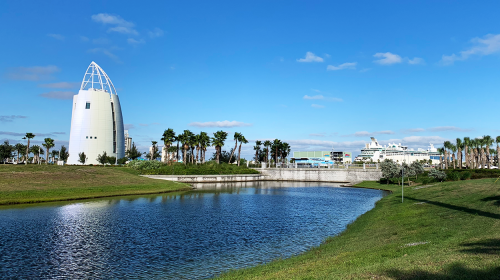 In 2019 , the cruise industry will see continued growth in capacity and momentum of new ship deliveries. Add to this the many cruise ships that are being refurbished with major dry docks and you have another record-breaking year. 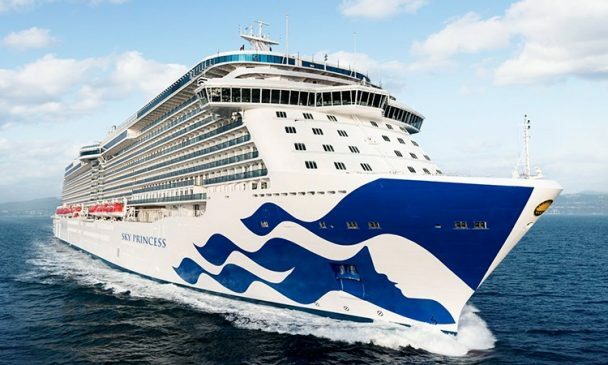 TalkingCruise has put together a list of the Top New Cruise Ships in 2019. Our list has two cruise lines each delivering two new ships of which one will be their largest ship ever. We also have ships from several cruise lines that are the evolution of existing ship classes within their fleets. 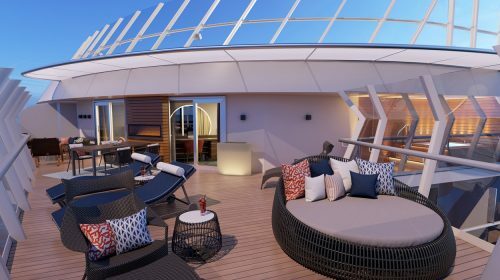 MSC Cruises continues their tremendous growth with another two ships launching in 2019. 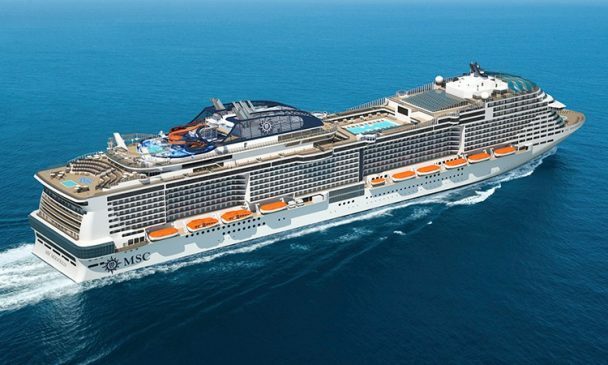 The first ship, MSC Bellisima, sister to MSC Meraviglia, will offer the same great experiences including the LED Dome ceiling in the promenade, the rush of the Arizona AquaPark, the indoor SportsPlex, full size bowling alley and the opportunity to see two new original Cirque du Soleil shows during your cruise. 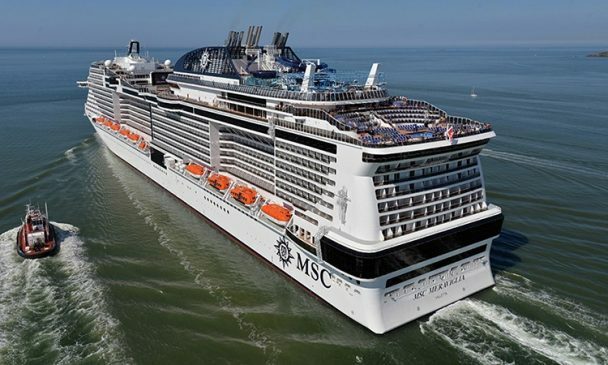 MSC Bellisima will sail the Mediterranean during the Summer months and the United Arab Emirates in the Winter. Built specifically for the Chinese cruise market, Costa Venezia bares a similar appearance to Carnival Cruise Lines Vista-Class ships. 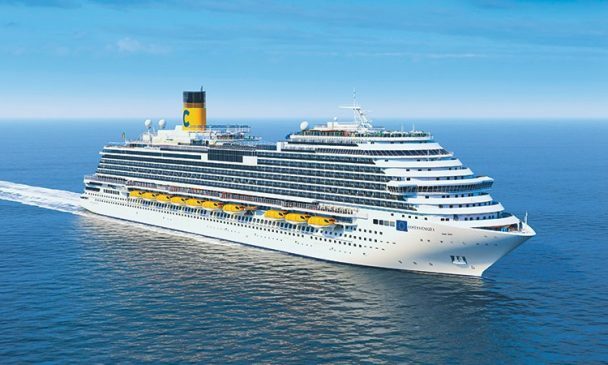 In fact, the Costa Venezia is built from the same platform as those of her sister cruise line. 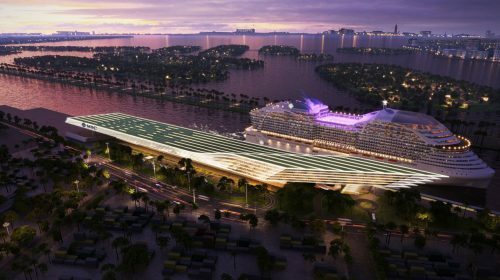 Most notably, the ship will have accommodations with patios that open up to the Deck 5 promenade, a large water park, covered lido deck pool area, sports deck with ropes course, mini golf and basketball and forward garden retreat. 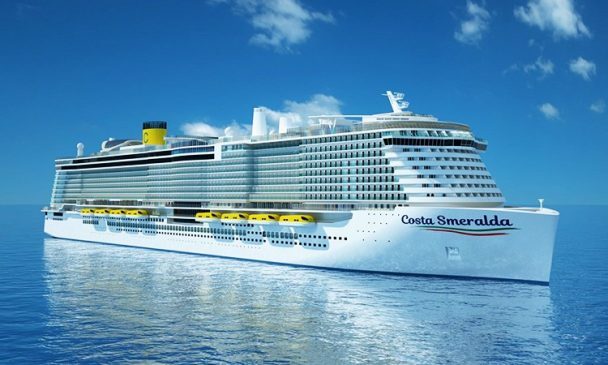 Costa Venezia will sail varied itineraries throughout Asia. Another new ship heading for Asia is the Spectrum of the Seas. Building on the successful Quantum-Class ships, this Quantum Ultra class ship will introduce some new features to the already amazing lineup of North Star, Ripcord by iFly and SeaPlex. 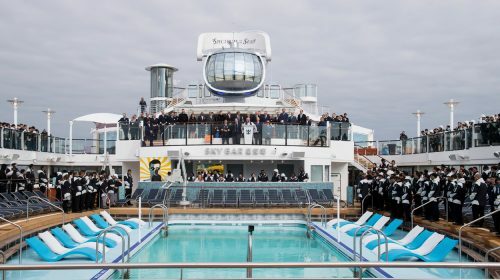 Making their debut will be Sky Pad a virtual reality bungee trampoline recently introduced on other Royal Caribbean ships, an expanded casino, a tea & coffee shop and new dining venues Sichuan Red, Noodle Bar, Splashaway Café and the Hot Pot. 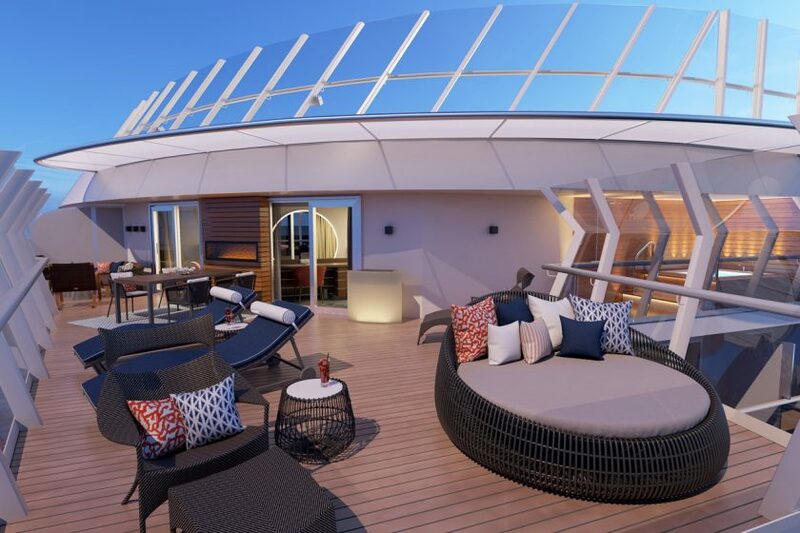 There will also be new premium suites added to Deck 16 including the incredible Ultimate Family Suite that sleeps 11. These new suites will have access to private dining, lounge areas and pool. 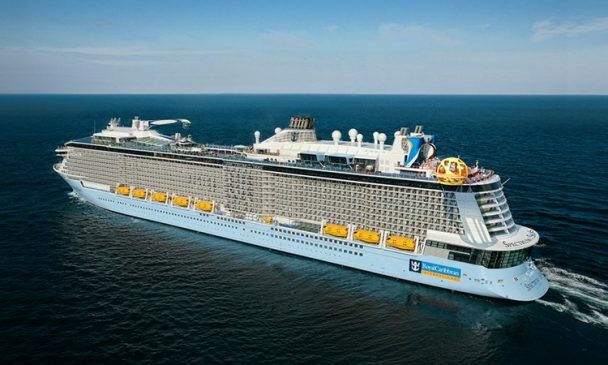 Spectrum of the Seas will sail 3 to 9 night cruises from Shanghai, Singapore and Hong Kong. Viking Ocean Cruises a relative newcomer to ocean cruising, is on an aggressive schedule to build 12 new ships in under 10 years. Making her debut in 2019, Viking Jupiter will be nearly identical to sister ships and offer accommodations for just 930 guests allowing for more interaction with crew and the destinations visited. Although small, the ship will feature many of the activities and services found on large cruise ships including multiple dining venues, bars, shops, fitness enter and spa, pools and entertainment lounges. Viking Jupiter will sail from several European ports of call throughout her first year of operation. 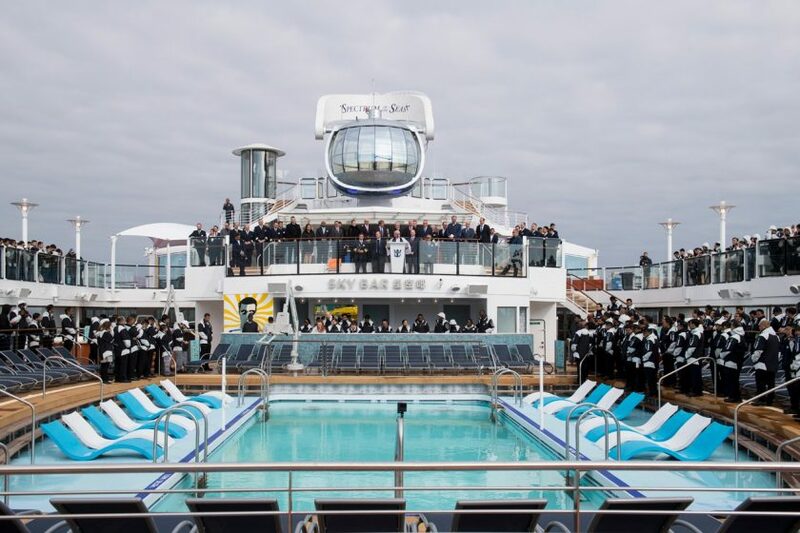 MSC Grandiosa will be the largest ship in the MSC Cruises fleet and offer the most popular features found on MSC Meraviglia and Bellisima such as the LED domed Promenade, now with more places to drink and dine, two all new Cirque du Soleil shows available per sailing, massive aqua park, over a dozen dining venues, F1 racing simulator and the exclusive MSC Yacht Club and Aurea Experience private areas. MSC Grandiosa will offer varying 7-night Western Mediterranean itineraries. Norwegian Encore, will continue to evolve the tremendously popular Breakaway Plus ship class. Some features found on sister ships Norwegian Bliss and Norwegian Joy will be back and bigger than ever. The go kart race track will be larger with sections extending over the side of the ship and 10 hair-raising turns. The open-air laser tag arena will provide a new experience themed to the lost city of Atlantis and more interactive elements. 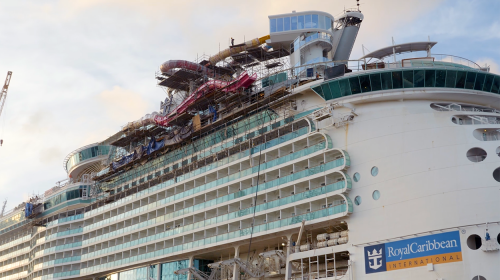 There will be two multi-story waterslides with one extending 11 feet off the side of the ship and the Galaxy Pavilion, first featured on Norwegian Joy will offer 10,000 square feet of virtual reality gaming and simulators. Guests can also expect all new entertainment. 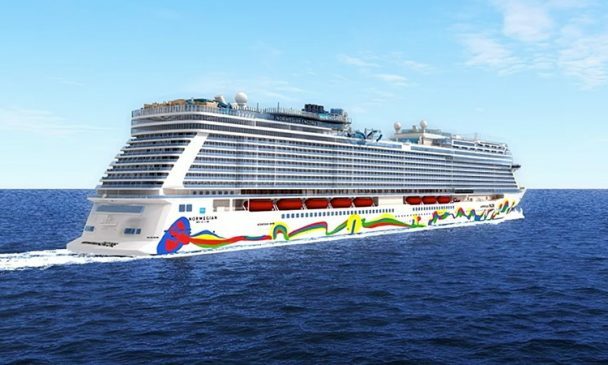 Norwegian Encore will debut in Miami, Florida with 7 night cruises to the Eastern Caribbean through April 2020, then transition to New York City with 7 night cruises to Bermuda through Summer 2020. Sky Princess will take the best from other sister Royal-class ships and an infuse her own identity. New to Sky Princess will be the Salty Dog Grill and Slice Pizzeria. Guests will also enjoy more hot tubs, a newly designed main pool deck with dancing fountains, retreat pool and infinity WakeView aft pool. 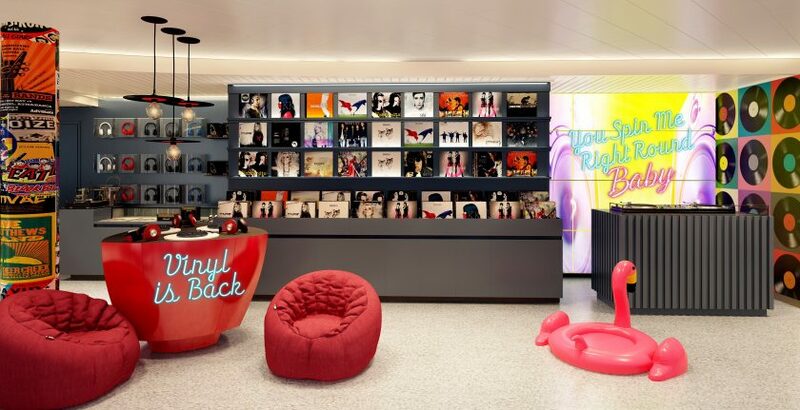 Kids and teens will find some enjoyable spaces just for them. Those looking for the ultimate in accommodations, the all new Sky Suite offers tons of space for up to 5 guests with two bedrooms and bathrooms and a massive 700 square foot balcony. 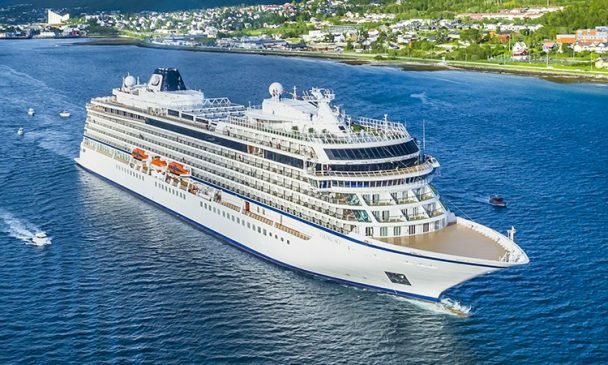 Sky Princess will debut from Fort Lauderdale, Florida sailing alternating 7 night Eastern & Western Caribbean itineraries through April 2020, then will reposition to Europe for Summer cruises from Barcelona, Spain and Civitavecchia, Italy and then Canada & New England itineraries from New York City in Fall 2020. 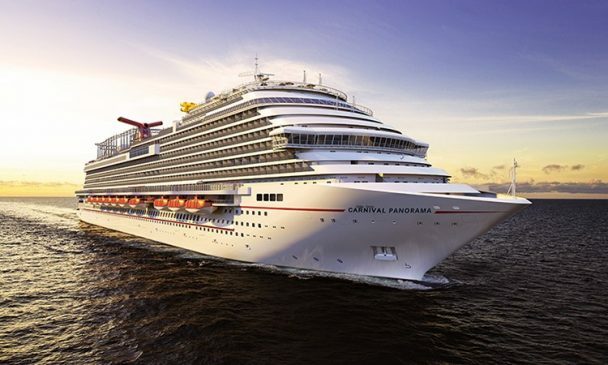 As one of the first brand new cruise ships to homeport from Long Beach, California in years, Carnival Panorama the third Vista-Class ships will bring all of the fun to the West Coast. Returning features include SkyRide, Ropes Course, Havana Pool area, Carnival WaterWorks and Serenity Adult Retreat. A rand new feature will be Sky Zone, an indoor trampoline park (replacing the IMAX Theater). 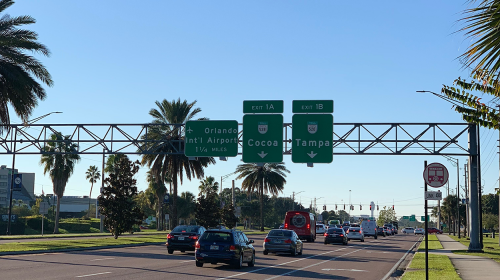 Returning eats include Guy’s Pig & Anchor Smokehouse | Brewhouse, Bonsai Sushi and Teppanyaki, Fahrenheit 555 Steakhouse, Cucina del Capitano, JiJi Asian Kitchen and Lido Deck faves Guy’s Burger Joint, BlueIguana Cantina and Seafood Shack. Carnival Panorama will sail weekly 7-night Mexican Rivera itineraries through at least April 2021. Well, that’s our list the Top New Cruise Ships 2019. Which one is your favorite? Did you see any ship you are interested in sailing on? Let us know in the comments.